Benny Hinn is a recognized and respected pastor, teacher, healing evangelist, and best-selling author. As founder and pastor of World Outreach Center, he ministers to a thriving interdenominational church with more than seven thousand in attendance each week. His teaching ministry effectively touches millions through his daily half-hour television program called This Is Your Day!, which airs internationally. 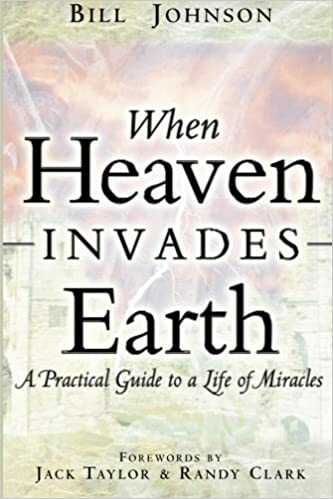 Tens of thousands gather at his monthly miracle crusades held throughout the United States and around the world to witness God's saving and healing power. 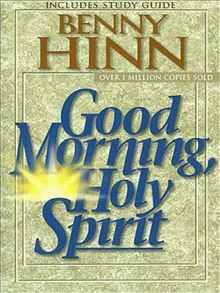 Hinn has written several best-selling books including Good Morning, Holy Spirit, which has sold more than one million copies; The Anointing; Welcome, Holy Spirit; and The Biblical Road to Blessing. 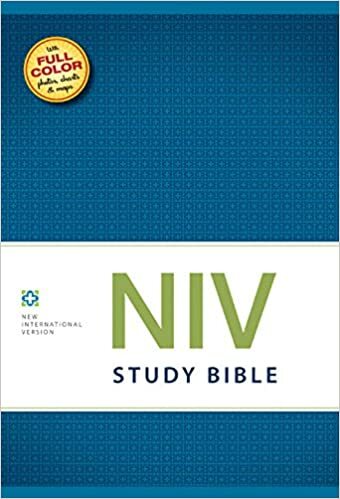 Hinn and his wife, Suzanne, reside in Orlando, Florida, with their four children—three daughters, Jessica, Natasha, and Eleasha, and a son, Joshua. One Cold winter night in Toronto, the Holy Spirit entered Benny Hinn's life in such a dramatic way that his life change forever. The same thing can happen to you. Are you ready to meet the Holy Spirit intimately and personaly? Are you willing to listen to His voice? Are you prepared to know Him as a person? 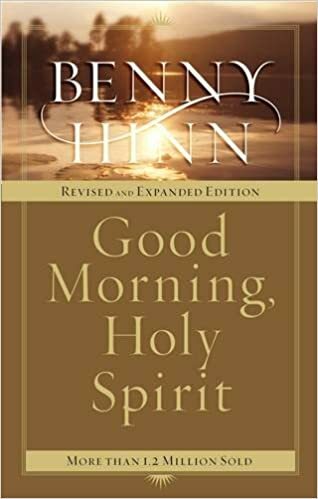 In Good Morning, Holy Spirit Pastor Benny Hinn shares the insights and the truth that God has taught him through the years. 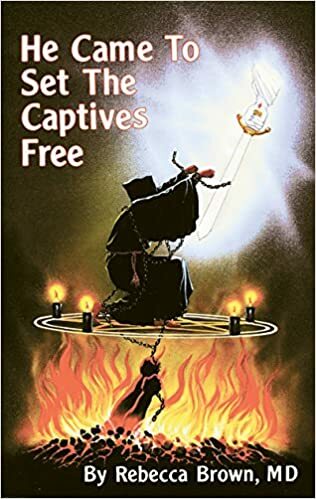 Copyright © 1990,1997 by Benny Hinn, Thomas Nelson, Inc., Publishers.